When you love the races, you know how important staying up-to-date is. With TV Games Network (TVGN) on DISH Network satellite, the latest information is always available. From in-depth coverage of current races to a look at future and past horses, DISH TV brings horse and pony racing home with race analysis, interviews, feature stores and handicapping tips. 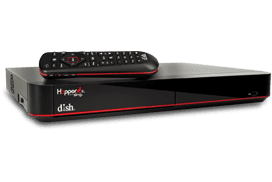 Additional, some DISH Network customers can use the channel to wager (depending on state rules).